Sea shell homewares. 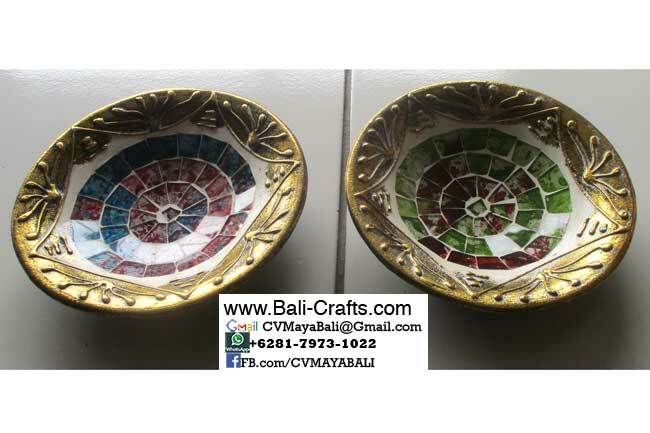 All things with shells including boxes, trinkets, plates, bowls, wood crafts with shells, tissue boxes, trays and many more. If you are looking for kitchenware made of wood combined with sea shells, we have it. 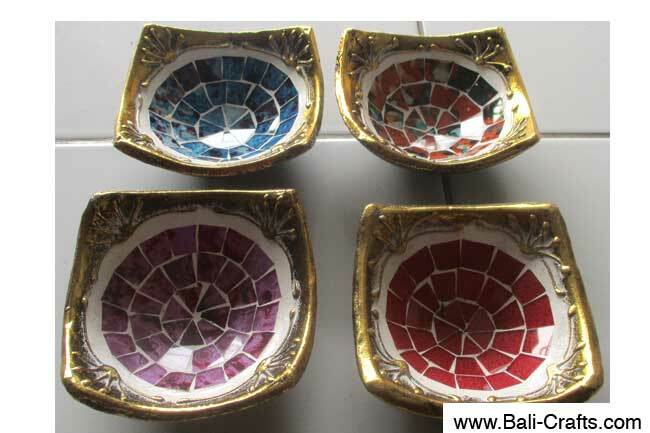 Wide range of tablewares made with various shells including MOP shells, chapiz or other kind of shells such as cowries. 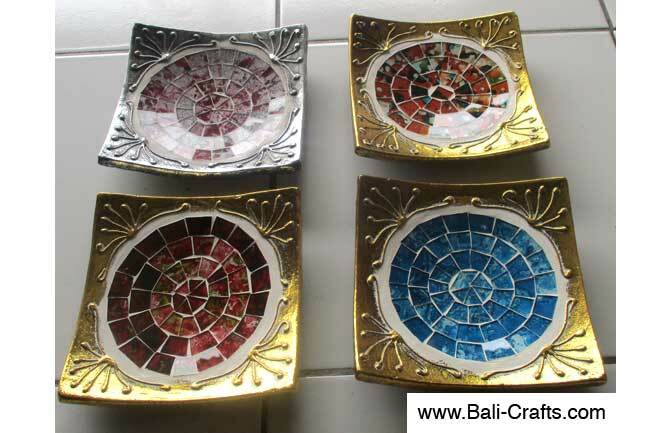 See more Bali Homewares similar to handicrafts on this page. 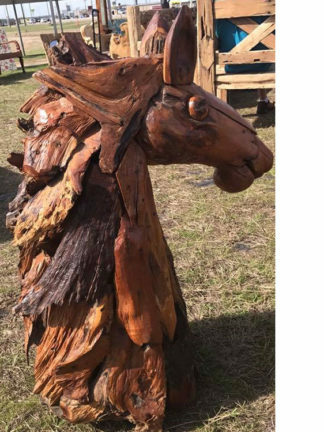 Our craftsmen and women are highly skilled and talented, we can provide you with placemats, coasters or even bathroom amenities and toiletries which include soap holders, Shampoo and Body Wash Dispensers with shell layers. This is very popular to use as Hospitality Supplies and hotel room accessories. If you need to import these items to your country in bulk quantity regularly, contact us. We are able to provide you with wide range of Hotel Amenities.